A fistful of dollars is a tribute documentary to Sergio Leone and Almeria. A piece of love about the process of making films. 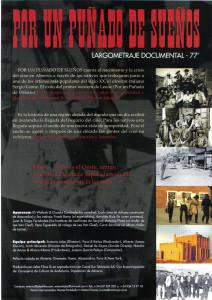 A fistful of dreams, the sergio leone documentary, has been included at the Autonoma University library catalogue in Barcelona. Down below you have a film clip belonging to A Fistfull of Dreams documentary. 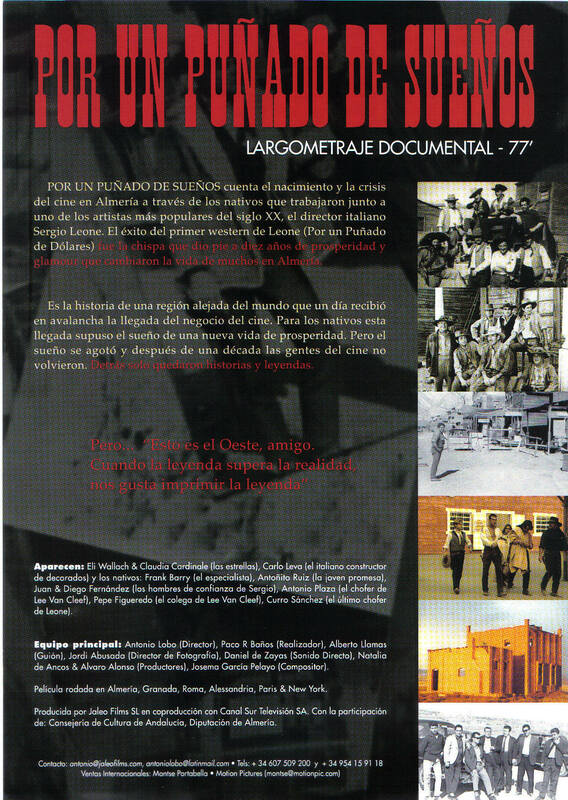 As you now it is a documentary about Sergio Leone and the making of his films (A Fistfull of Dollars, For A Few Dollars More, The Goog, The Bad and the Ugly, Once upon a Time in the West, Once Upon A Time The Revolution and Once Upon A time in America”. 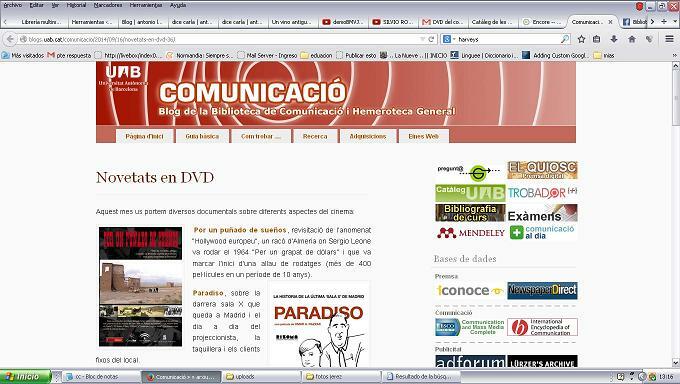 A Fistfull of Dollars documentary. 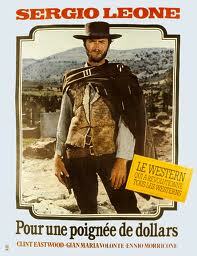 Sergio Leone documentary. 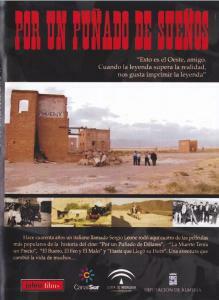 A FISTFUL OF DREAMS shows the human side of the birth and crisis of cinema in Almería (Spain) seen through the people that lived and worked with one of the most popular artists in XXth century, italian director Sergio Leone. 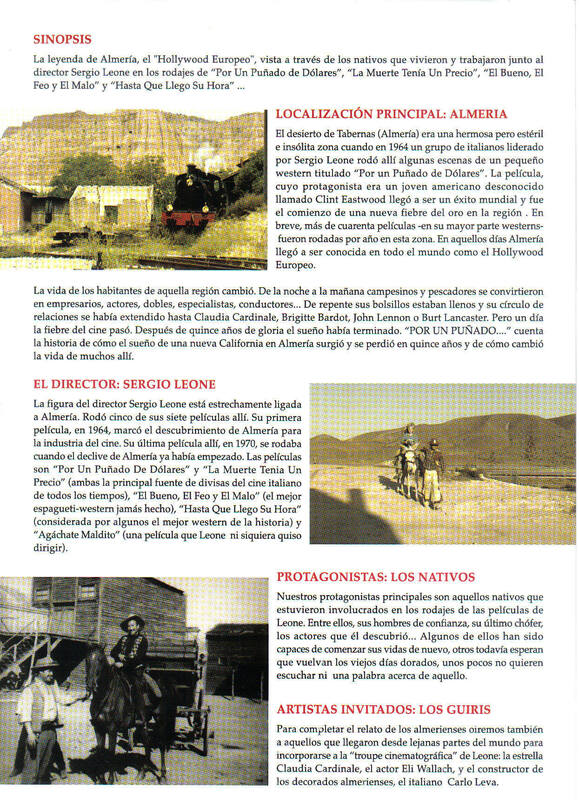 The sucess of Leone´s first western, “A Fistful of Dollars” (1964), meant for Almeria the spark for ten years of prosperity and glamour that changed the live of many. Forty years ago an Italian director called Sergio Leone shot here four of the all time most popular films “Fistful Of Dollars”, “For A Few Dollars More”,” The Good, The Bad and The Ugly” and “Once Upon A Time In The West”. 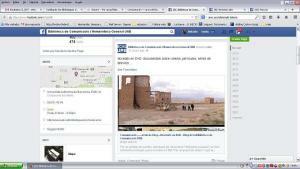 An adventure that changed the lives os many…. 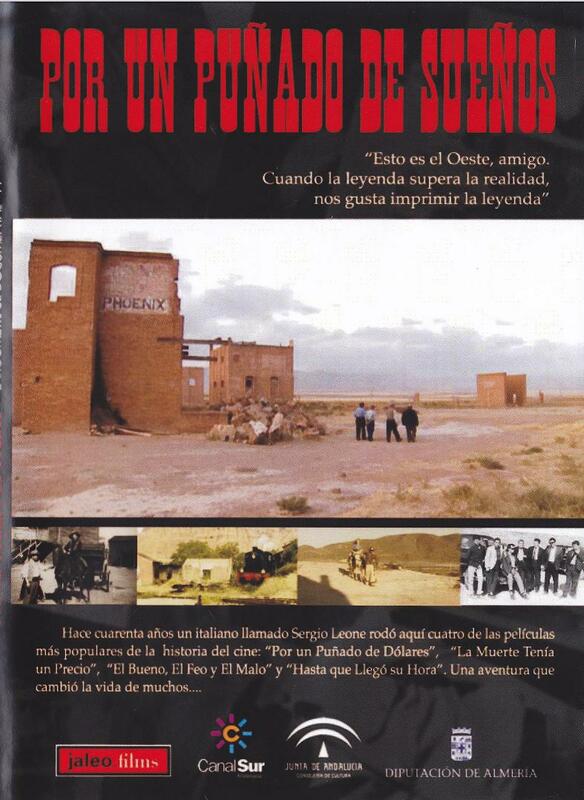 El flyer del documental sobre el director italiano Sergio Leone y sus rodajes en Almeria.